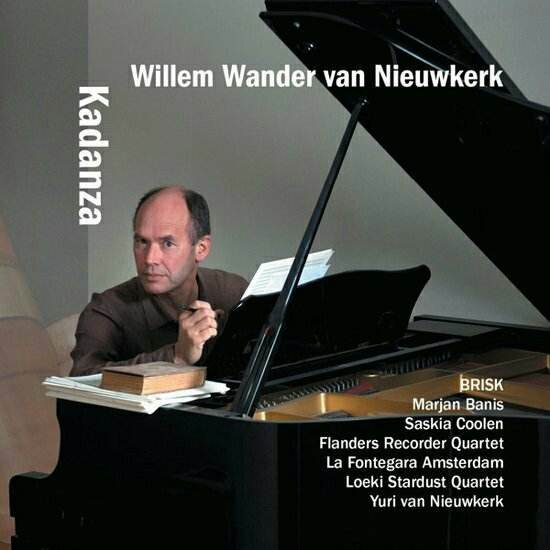 On this CD you will hear a considerable number of the pieces that Willem Wander Van Nieuwkerk wrote for recorder between 1985 and 2015. 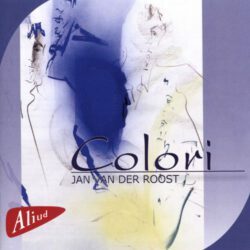 Most of these have meanwhile been played worldwide by many musicians and ensembles. 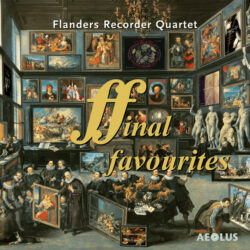 This CD takes stock of this by presenting performances by the best-known ensembles from the Low Countries.